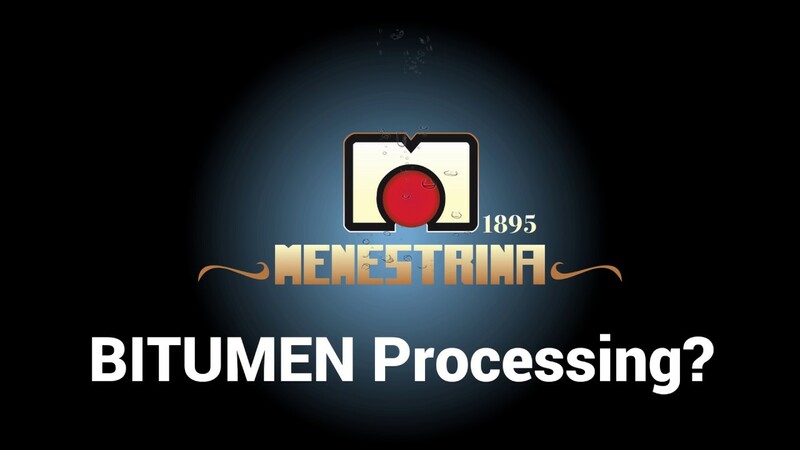 At "Menestrina bitumen" we can truly say “bitumen processing”, as it is in fact since the twenties that we deal with bitumen processing. Can provide reliable machines and equipment for bitumen working. 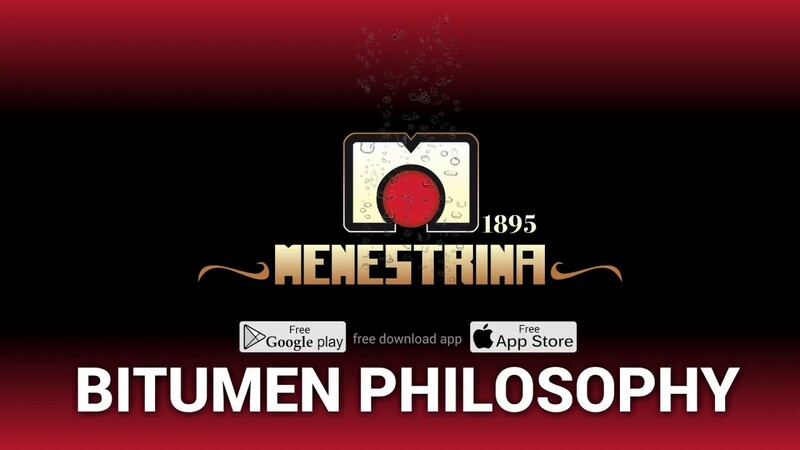 Whether it is simply a matter of storing larger or smaller quantities of bitumen, or in-line charging bitumen with hot and dry mineral powder, or producing solvent-based paints and enamels, or preparing the dosed addition of the components of water-based liquid emulsions, or producing thixotropic paste emulsions, Menestrina can provide reliable machinery and equipment backed by a huge wealth of experience. Mixers, heat exchangers, vessels, tailored components and instruments, advanced control systems that can be remotely monitored via the Internet: we can provide all what is necessary to assembly a suitable production unit tailored to the specific Customer’s requirements. Customers, we are able to provide in this case too solutions of excellence for Concept Bitumen. With so many decades of field experience dealing with bitumen blowing plants, the Company takes advantage of the lessons learnt in the everyday’s real-life operation in the most different environments. Modified Bitumen Roofing. Modified Bitumen plant Membranes and bitumen plant.. This solid background goes to the full advantage of our Customers. Bitumen blowing is in principle a well-known process, but as a matter of fact operating a blowing unit can be more or less practical depending on a number of smaller and bigger details here and there in the way the plant and the equipment are designed and set-up. Taking care of all details, including the small ones, is a typical key point of our Company’s way of working. We can cover the full bitumen blowing process environment, from the base materials storage to the finished products delivery, including everything in between. For each aspect of the process we provide clever solutions developed always going for the simplest and less complicated available choices. Avoiding as much as possible complications and very sophisticated systems is one of the winning lessons we have learnt on our way to today. Bitumen is under estimated in our modern world. A fundamental material of asphalt we use to construct roads, the bitumen for roadworthiness.